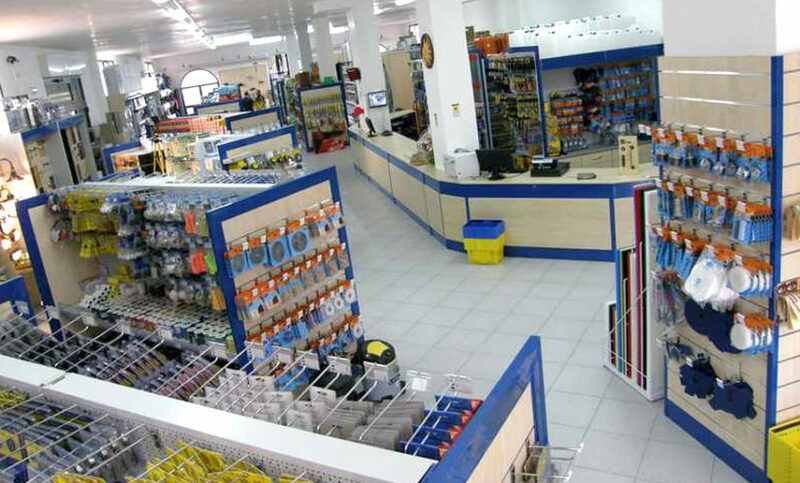 It is common that the hardware stores belong to the same family for generations and the shop becomes the place where people spend most of their lives. We are aware of this and for this reason we put passion and enthusiasm in assisting the client in his requirements. Each detail of the new project is taken care of so to satisfy in full the client’s demand. exhibition are the outcome of the analysis of shops’ charateristics and customers’ needs.